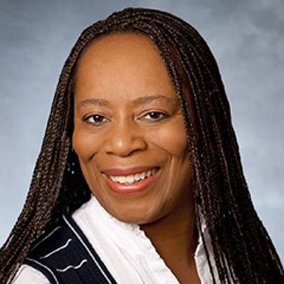 SPH Immigration Services is headed by Shirley Palmer-Hunt, President, and Regulated Canadian Immigration Consultant. SPH Immigration Services is a division of SPH Consultancy Inc (SPH). We prepare and submit a range of immigration cases before Citizenship and Immigration Canada, and the Refugee Board of Canada in accordance with the Immigration and Refugee Act of Canada. SPH Consultancy Inc.: Shirley Palmer-Hunt leads a team of dedicated, motivated, and skilled people who have a passion to see our clients achieve their Canadian dream. Coordinating for work search and supporting systems related to Government process. Trades and Professional validation support services: Collaborating with our clients in the area of qualification validation is a very important part of our services. At SPH Immigration Services, we believe that rigorous preparation is one of the fundamental keys to success and developing a strategy to meet the specific needs of each of our clients. SPH prides itself as being a personable and courteous service, for each of our clients. We work collaboratively with our clients to achieve their Canadian dream, and we believe this aides our success as Canadian Immigration can sometimes be a complex terrain.